This season most elegant collection has arrived. 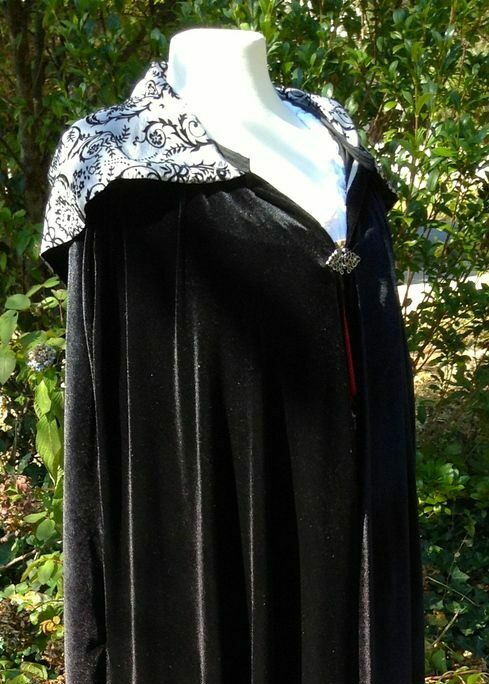 Explore our elegant Highland & Renaissance Capes. 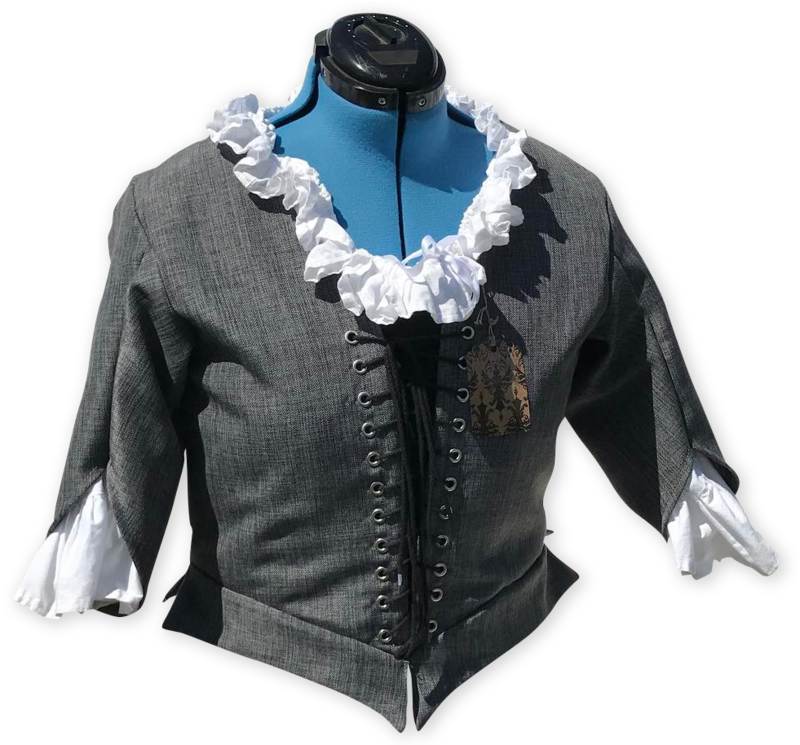 Our handcrafted bodices and capes are perfect for your Steampunk outfit & Cosplay. Clothing Made Just for You! 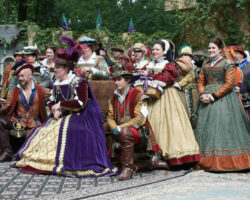 Elegant time-period ladies fashions, hand-made at the time of order and customized to fit you and your time-period clothing style. 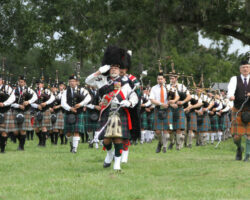 Perfect for Renaissance & Celtic Festivals and Highland Games. 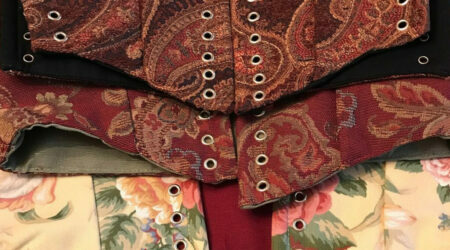 You pick the colors, accent and we’ll make your Bodice, Overdress, Chemise and other garments to fit your desired renaissance fashion style. 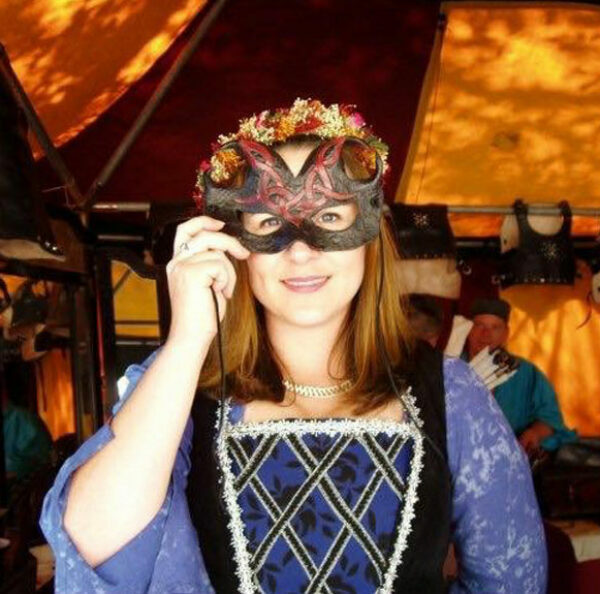 Be beautifully radiant at the Renaissance Faire & Celtic Festivals, and stand out among the crowd with our time-period clothing collections. 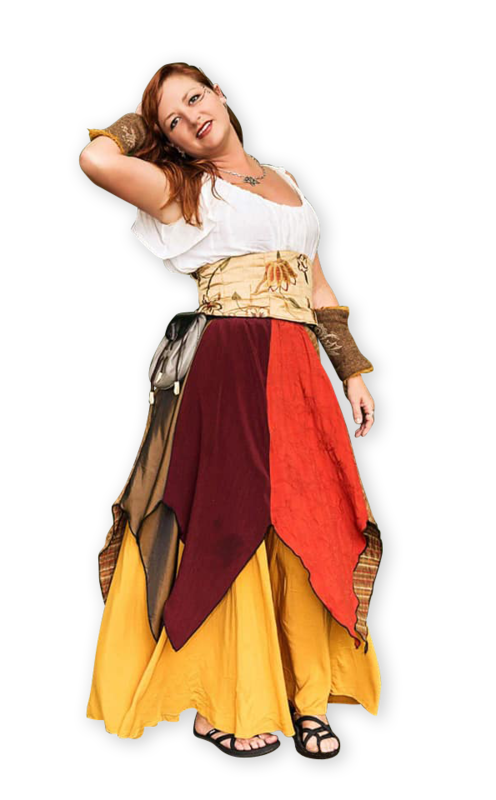 Our garments are perfect for Steampunk, Cosplay and Medieval Reenactments, and we offer a wide range of Scottish ladies attire that complement the Arisaid (AIR-uh-sedge) Ladies’ traditional Highland Dress.